Indian Motorcycles, A Legend is Born. As a youngster I used to hear about my Grandmother riding on the back of an Indian motorcycle when she was younger. For me this motorcycle was more of a big deal than a Harley. Of course this was ages ago and the popularity of Harley Davidson had not reached its peak. I know some history about the awesome bikes but set out to find out more about the American made motorcycle and its influence on motorcycle culture in this country. As I have said countless times that there is more to motorcycle riding than Harley Davidson. For some that is hard to get past if they are stuck in “Harley world”. Indian had a jump on Harley Davidson by two years but have to feel that in some way this may have given the founders of Harley an idea. Maybe Harley Davidson thought if the manufacturers of Indian Motorcycles can do it, so can we. By 1903 both motorcycles were in production and both would become American icons. In Springfield, Massachusetts a couple of guys decided the time was right for an American made motorcycle. This was 1901; the founders of Indian were George M. Hendee and Carl Oscar Hedstrom. These two were former bicycle racers who came together to produce a motorcycle with a 1.75 bhp and had a single cylinder engine. There were two units in production in the year was 1901 and by the following year they introduced a belt-drives with a stream lined look. This all came together and the was successful for Hendee and Hedstrom. In 1903, chief engineer Oscar Hedstrom would swing his leg over an Indian motorcycle and set a world speed record of 56 mph. The deep red color that would be Indians trademark was introduced to the public in 1904. At this time they would exceed 500 bikes annually and would reach a peak of 32,000 in 1913. In 1906 Indian introduced its first V-twin factory racer which was favored in racing and set records. Two years later they introduced a street version roadster styled after the racer. One famous race Erwin Baker rode an Indian across the US from San Diego to New York in 11 days, 12 hours and 10 minutes which set a record. In 1911 Indian riders took first, second and third in the Isle of Man TT. One of Indians most successful racers Jake DeRosier set many speed records and won as many as 900 races while riding an Indian. DeRosier left Indian for Excelsior and died in 1913 from injuries sustained in a crash with Charles Balke. Indian was well on its way to being the motorcycle of all motorcycles but not all was well in paradise. Founder Oscar Hedstrom would leave Indian in 1913 after disagreements with the board of directors and George Hendee would follow three years later. World War I would set Indian motorcycles back because they sold most of its line to the US government and would leave dealers with nothing to sell. 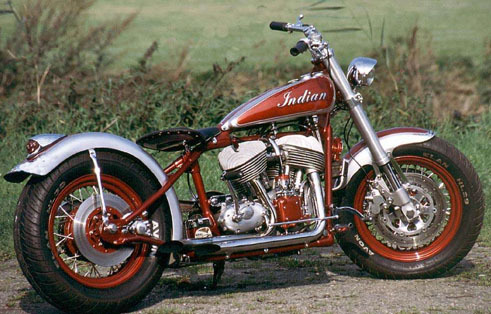 The Indian was very popular with the military but domestically dealers would turn to other manufacturers. By the end of the 1920’s Indian lost a large portion of the market to Harley Davidson. The Indian I remember hearing about most was the Chief which was introduced in 1922. 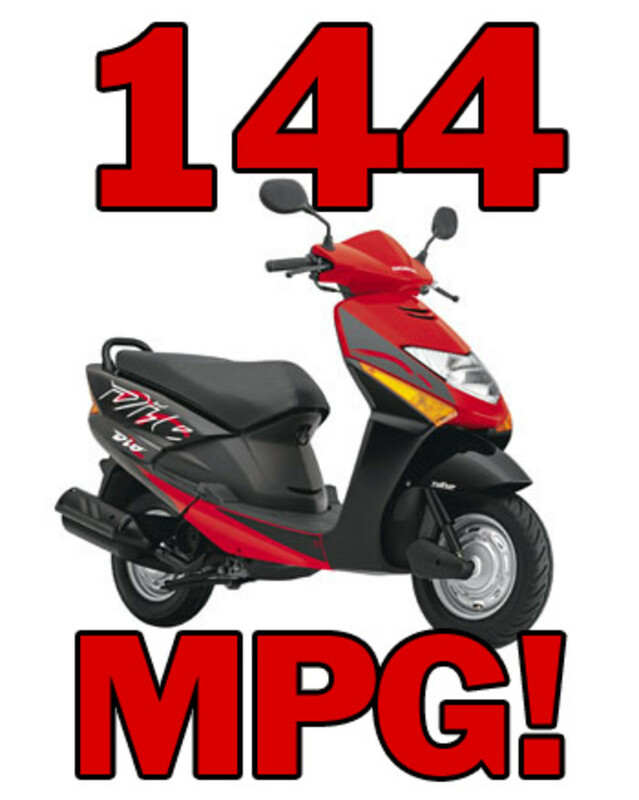 It was introduced with a 1000 cc engine and would be followed by a 1200 the following year. 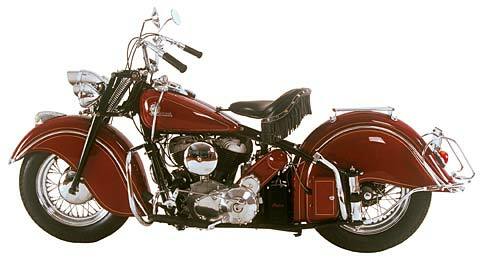 The 40’s saw the bike fitted with large skirted fenders that became a trademark for the Indian motorcycles. They may have been slow on acceleration due to its weight but could reach 100 mph if properly tuned. Due to financial difficulties the Chief went out of production in 1953. By the time World War II came along Indian was not the first choice of the military. 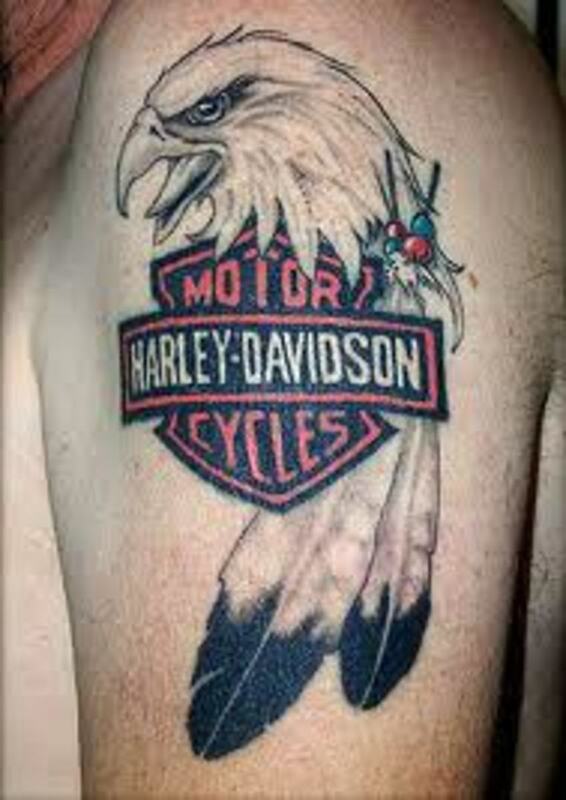 Harley Davidson took the spot and was very popular with the US Army. The end was near for this American company but she wasn’t out of the loop yet, but both could not out do the role Jeep would play with the military. That is a whole other story in itself. Steve McQueen, Motorcycles and the ISDE. Ralph B. Rogers purchased a controlling interest of the company in 1945 and under his control things changed for the company and not for the better. Indian discontinued the Scout and began to manufacture lightweight motorcycles the 149 Arrow, and the Super Scout 249, both introduced in 1949. The 250 Warrior would be introduced to the public in 1950. 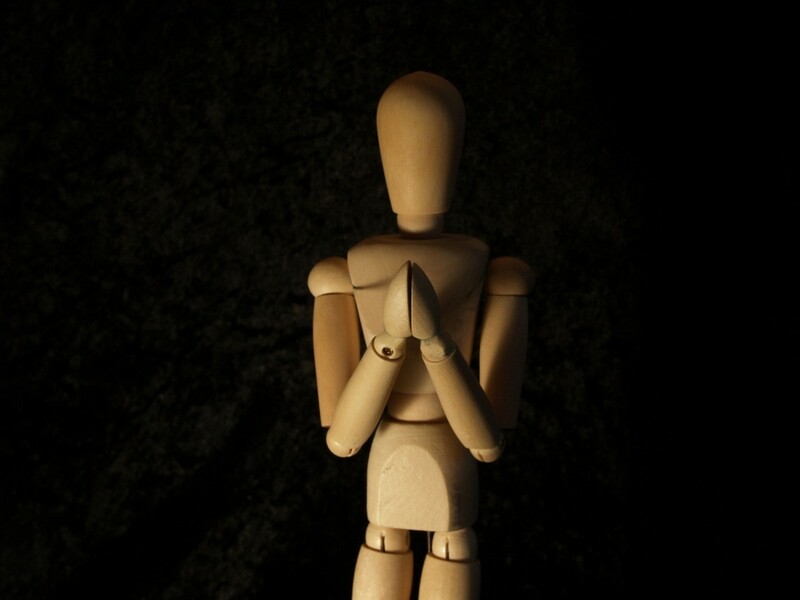 The sales were not good due to poor quality and were not favored by the consumer. Indian as many had come to know and love would cease in 1953 and would see other incarnations. In 1953 Brockhouse Engineering acquired the rights to the name, Indian. Brockhouse imported Royal Enfield, would import them and slap the name Indian on the bike. In 1960 the name belonged to AMC of England but would end in 1962 when AMC had to liquidate. In 1963 Floyd Clymer took a shot but apparently never owned the rights to the Indian name. 1998 the Federal District Court of Colorado awarded the trademark to form, Indian Motorcycle Company of America which was 9 companies rolled into one. This would last until 2003 and in 2006 another newly formed Indian Motorcycle Company would start producing the Indian Chief in limited number. Nothing is as it should be and some things come and go but the Indian Motorcycle will always be an American icon. Check out the movie, “The World’s Fastest Indian” about Burt Munro and his modified 1920’s Scout setting world speed records in the 1960’s. Review: 2010 Kawasaki Ninja 650R. Chaotic Chica is right, "The Worlds Fastest Indian" is a great movie, starring Anthony Hopkins. The body style of Indians was really cool! Wonderful hub!!!! I loved it, very informative and very well written! Ironically, I just watched "The World's Fastest Indian" this morning! It's my husband's favorite and among my top ten list. Keep up the fantastic work! I was not aware of this. I am glad you shared this here. Thanks! Thank you for this history lesson. I love Indians. If I had a choice on being able to purchase an Indian, I would give everything to have a Crazyhorse. This is a motorcycle that looks just like a Chief but it is better in everyway. Built in Washington State the company has not reached production yet. These guys build Indians because they love Indians. Thanks againfor the post, I will be back.